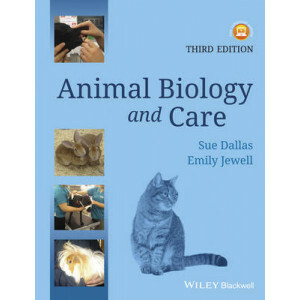 The perfect study companion, Animal Biology and Care, 3 rd Edition is specifically designed for students on animal care, animal nursing assistant and veterinary care assistant courses. This edition..
Republished for the student market, this standard work of reference has been a bestseller for over seventy years. 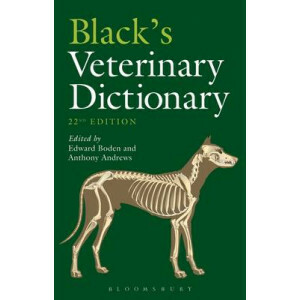 It is an essential tool for all with a professional or leisure interest in the care of..
Black's Veterinary Dictionary has been a bestseller for over 80 years. 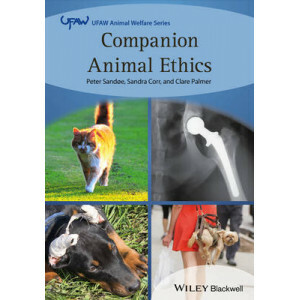 It is an essential reference tool for all with a professional or leisure interest in the care of animals. Much more than a list o.. 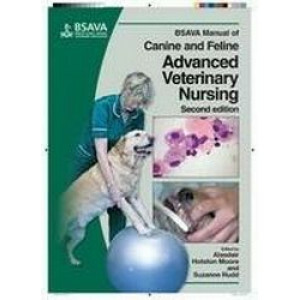 The third in the series, the BSAVA Manual of Advanced Veterinary Nursing, was written to provide a deeper level of information for qualified veterinary nurses, especially those undertaking Medical or .. 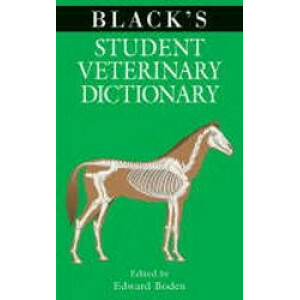 The new edition of this classic core textbook has been fully updated to reflect the current syllabus, including equine content for the first time, while retaining additional useful chapters that are n.. 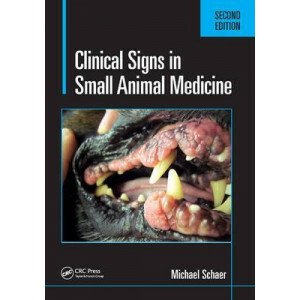 This new edition of the bestselling Clinical Signs in Small Animal Medicine presents 800 all new color photographs of the highest quality, with detailed captions that focus on key pointers to diagnosi..
Companion Animal Ethics explores the important ethical questions and problems that arise as a result of humans keeping animals as companions.  * The first comprehensive book dedicated to ethical and we.. 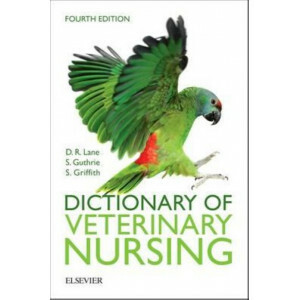 The fourth edition of the Dictionary of Veterinary Nursing is a must-have, highly practical source of information for student and qualified veterinary nurses and for anyone working in animal care. Cov..
A sound knowledge of anatomy and physiology is an essential basis for the effective clinical treatment of companion animals. 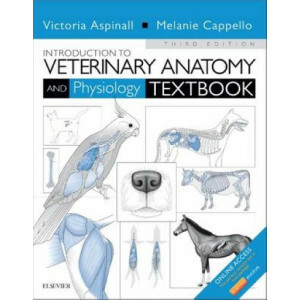 The new third edition Introduction to Veterinary Anatomy and Physiology Tex.. 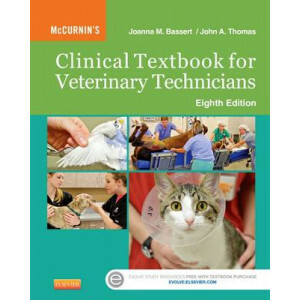 Considered a fundamental text in the field of veterinary technology, "McCurnin's Clinical Textbook for Veterinary Technicians" is back in its 7th edition and better than ever! Written by veterinarians.. 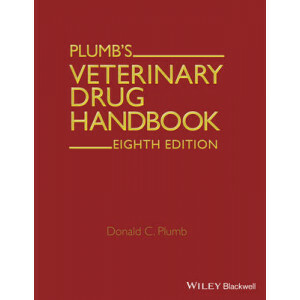 This is the 81/2 x 11-inch desk size, offering enhanced readability and ease of use; Plumb's Veterinary Drug Handbook is also available in a convenient 5 by 8-inch pocket size. The Eighth Edition of P.. 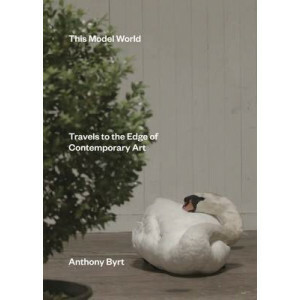 In April 2011, Anthony Byrt was living in Berlin and building a career as a critic, writing about contemporary art for magazines like frieze and Artforum International. Then one day his world turned u..